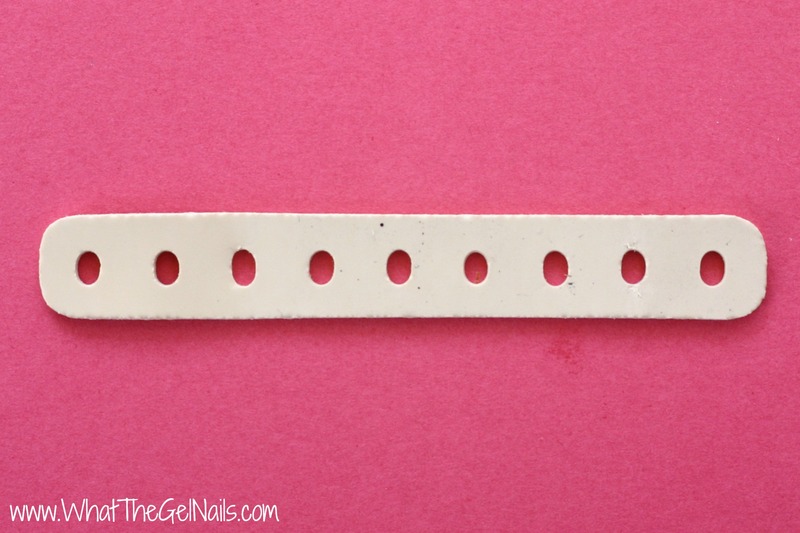 The Robart paint shaker is my newest gel polish tool and I loooooove it! It is a paint shaker that is actually meant for hobby paints, but it also works great for shaking gel polish. 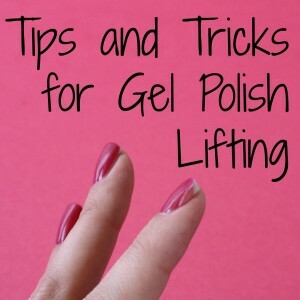 Gel polish does tend to settle, especially if you’ve had it a long time, and a paint shaker really helps with that. I wanted the Robart paint shaker for a long time, especially for my IBD Whipped Cream, but I couldn’t justify it for just one color. However, I looked through all of my colors recently and noticed that some of them were separating and a few more were getting thick just like my IBD Whipped Cream. Plus, I knew the robart paint shaker would help with glitters, too. Plus, I remembered I have no self control when it comes to gel polish. 🙂 Hahaha! Anyway, I bought it and I love it! 1. 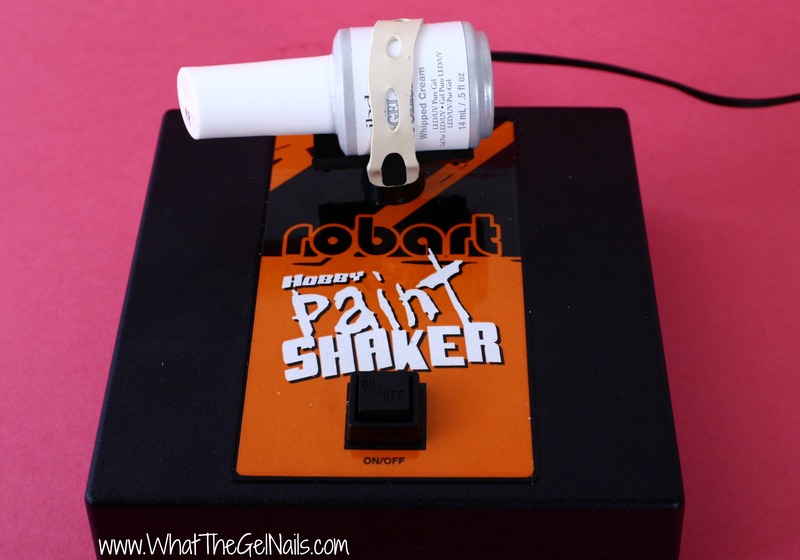 The robart paint shaker has totally revitalized my IBD Whipped Cream! IBD Whipped Cream is notorious for being thick, goopy, bubbly, etc. The thing is, my IBD Whipped Cream was perfect when I first got it so I figured there had to be a way to revitalize it. When I heard about the Robart paint shaker, I knew it could be the perfect thing to fix my Whipped Cream. And I was right! Wahoo! I just strapped the nail polish in to the Robart paint shaker and turned it on for 30-60 seconds. It was great immediately after shaking it and it was amazing the day after shaking it. I’m not sure why it was so much better the day after shaking it, but I am not complaining. I also used it to fix my IBD My Babe which was separating. 2. You can buy extra straps for the Robart paint shaker since the straps are apparently the first thing to break. My strap is looking good, but I’ve only had the paint shaker for about a month. It’s nice to know I can buy the straps if I need them though. 3. 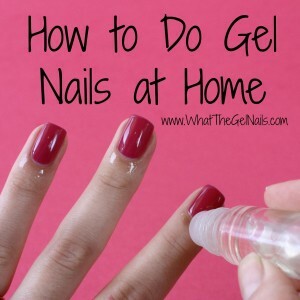 I usually shake for 20-30 seconds, but sometimes I shake longer if the gel polish is really tricky. I use the paint shaker every time I use a glitter gel polish. 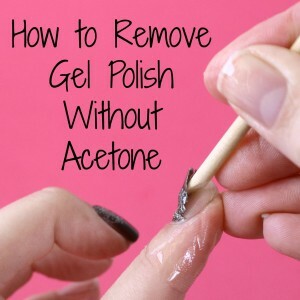 I also use it when I get a brand new gel polish or if it has been several months since I last used that color. Otherwise, I don’t shake the gel polish unless it is thick or separating. 4. 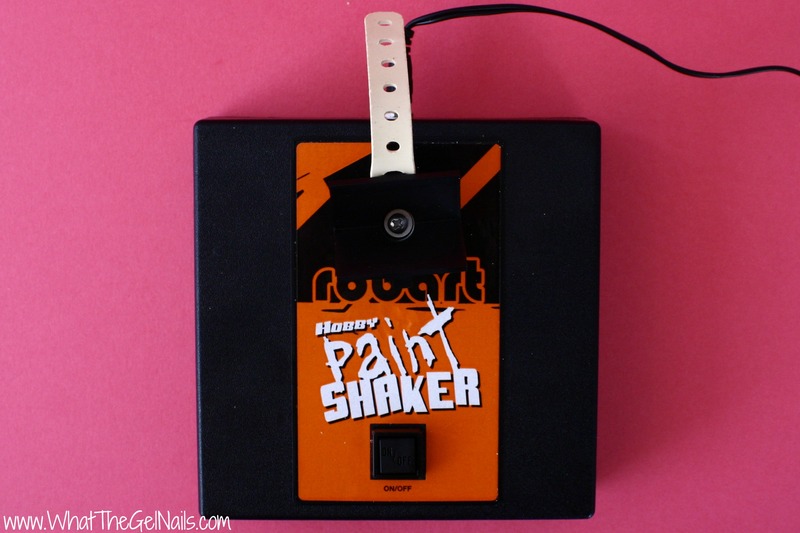 The Robart paint shaker has an outlet version and a battery version. I use the outlet version because it saves power. 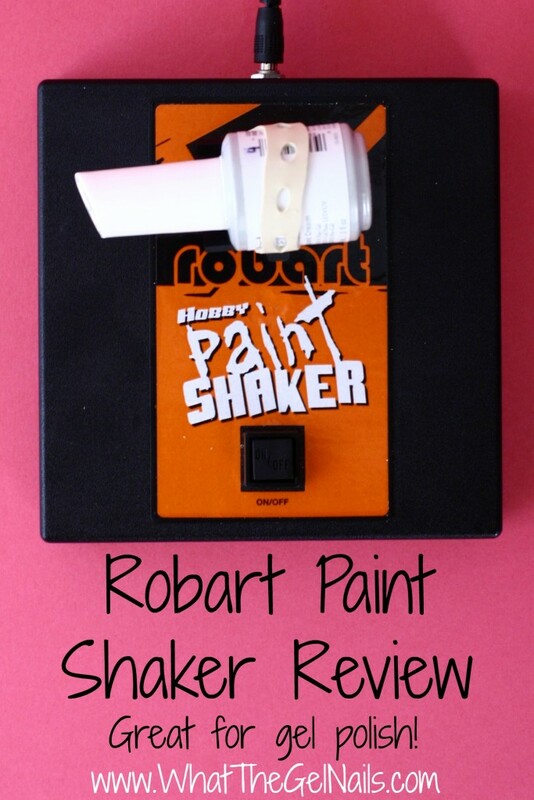 Well, hopefully this review for the Robart paint shaker has answered your questions. If you have any other questions just leave a comment or email me at kirstylee@whatthegelnails.com. I absolutely love my paint shaker. It has really brought several of my gel polishes back to life. I also love how much it evenly distributes the glitter polishes. It’s awesome!